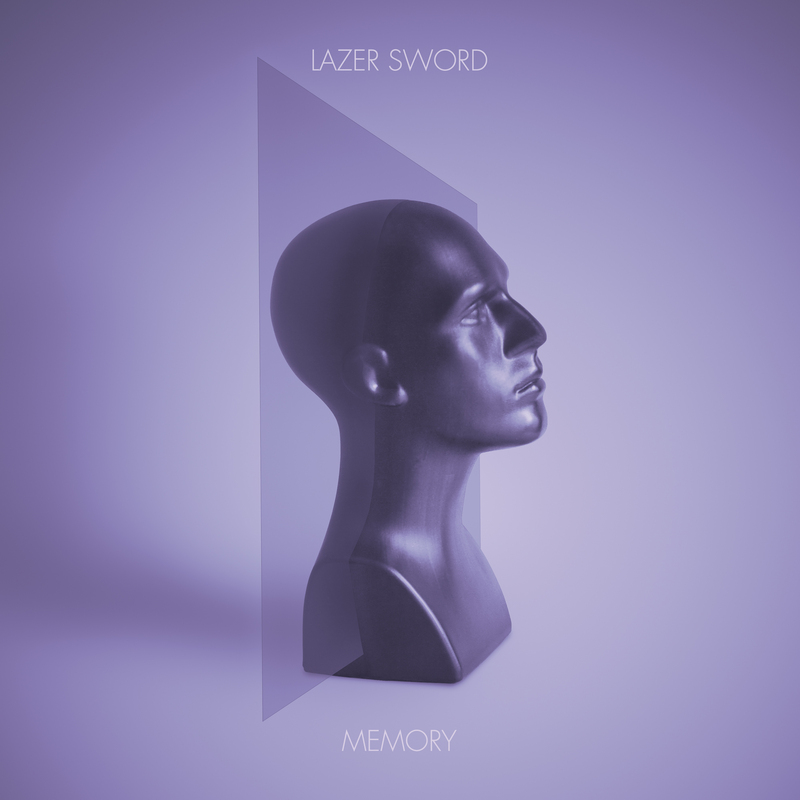 Roy and Rutledge… …teamed up with Modeselektor’s Monkeytown imprint, and put together Memory, an accomplished 11-track effort that is without a doubt the best thing Lazer Sword has ever done. (Modeselektor SC, 2012) Read full text here! 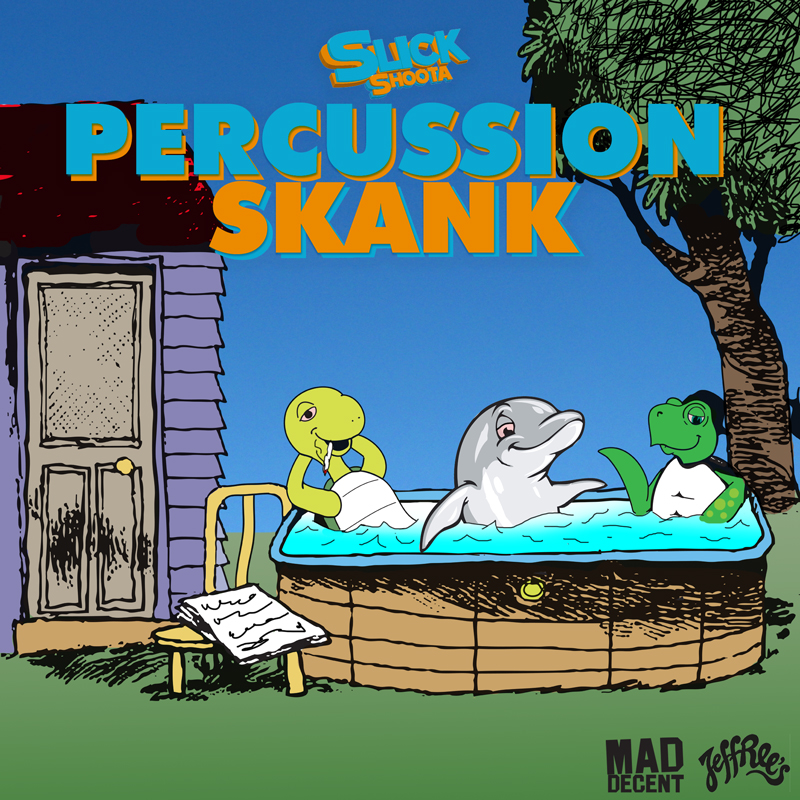 Out now on boomkat. 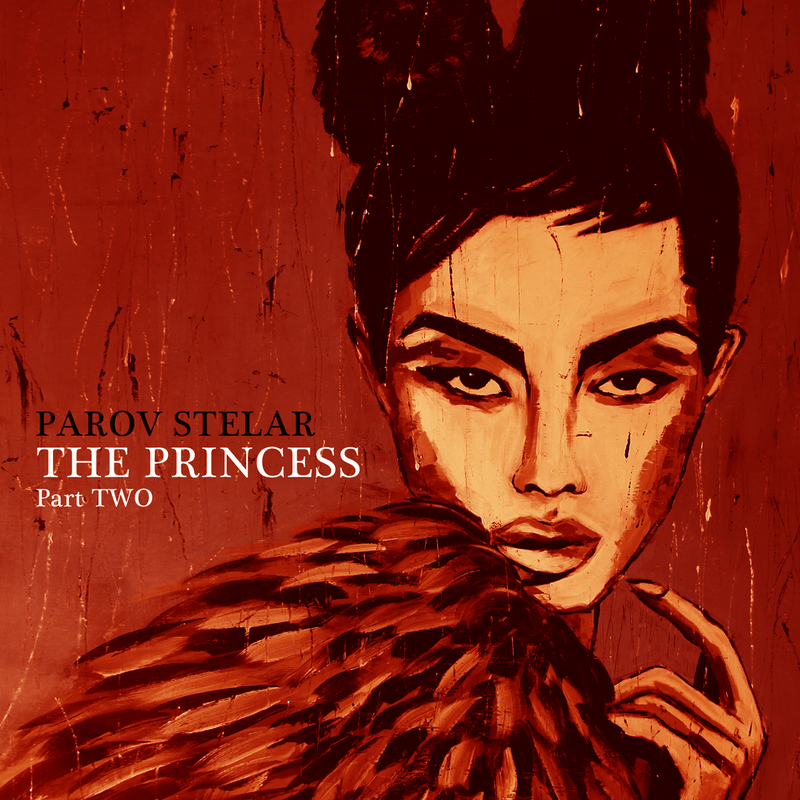 New Parov Stelar album, The Princess, out now! Preview Part 2 below, it being my pick even though quite a few have been out a while now! Stream Part 1 here. 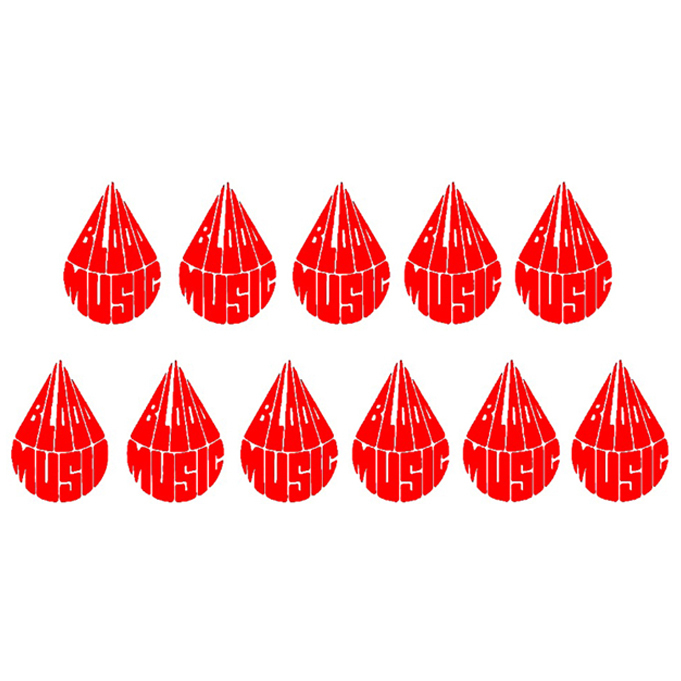 Tune in to this fresh ep from ours friends Trinidad reppin’ Bern, Switzerland. 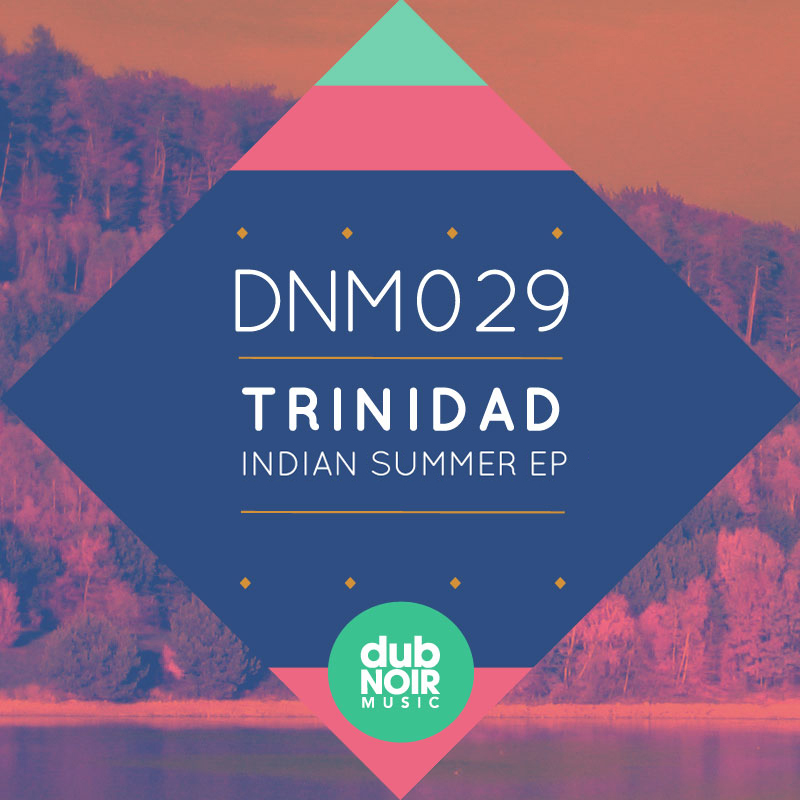 Indian Summer EP out this month on DubNoir Music! Also check out the vid below. 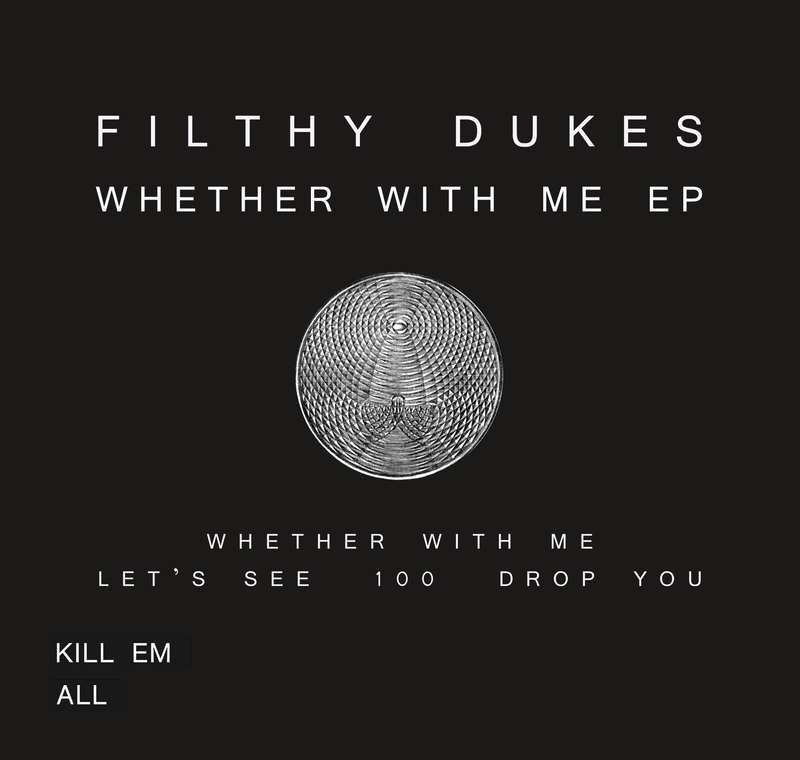 Out now on Kill Em All, beatport here! 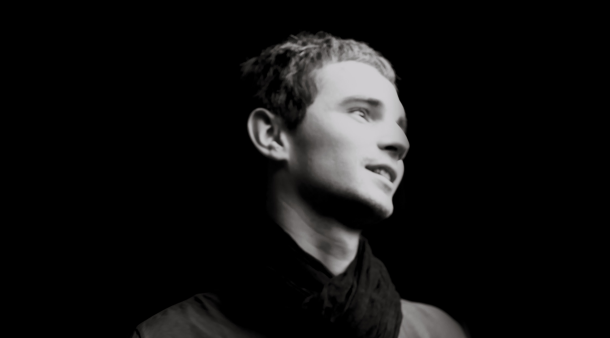 Tune in to these tech fresh promo cuts from Max Bett – hopefully out soon!